What Could the Kurdish referendum mean for Iraqi football? Last week marked a huge occasion as an independence referendum was held in the Kurdish regions of Iraq. Although we at SoccerIraq don’t devolve into politics and refuse to take any side on the matter, the referendum could have a significant impact on the country’s number one sport. It is important to note Kurdish regions still belong to Iraq but, nonetheless, the referendum has caused strained relationships with the central government in Baghdad and the effects may be felt on the pitch. Kurdish-based clubs are an important part of the Iraqi league. Five league titles of the last 11 went to Kurdish clubs, with four of them going to Erbil and the final one to Duhok. The former has especially risen to prominence during the past decade having reached the final of the AFC Cup. Despite recent financial troubles which have caused a dip in performance, Kurdish clubs still attract large crowds which makes for exciting and thrilling league matches. In addition to Duhok and Erbil, Zakho has also enjoyed a lengthy stay in the Iraqi Premier League, as well as half a dozen second division clubs. Kurdish teams may withdraw from domestic competitions in the upcoming season, however, there is yet to be confirmation on this matter. Currently, Iraq is only allowed to host International football matches in three cities, one of which is the Kurdish city of Erbil. Earlier this year, the Franso Hariri stadium hosted the AFC Cup tie between Al-Quwa Al-Jawiya and Al-Zawraa, it marked the first time Iraq hosted a competitive continental game in years. The venue is held in high regard by both FIFA and the AFC and is our best chance at hosting competitive games. However, with the current situation, it will be near impossible for the Iraqi team to play there in the foreseeable future. The effects are already being felt as earlier this month the Iraqi FA cancelled a friendly with Libya that was set to be hosted in Erbil. 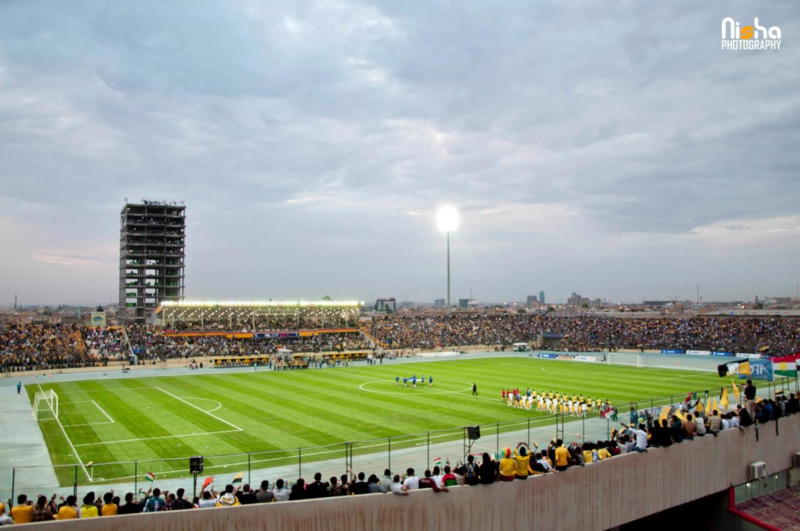 It is clear that the loss of Erbil will hurt Iraq’s bid to host competitive games at home. The Central government in Baghdad have threatened all government workers that voting in the referendum will result in their sacking. That did not stop FA president Abdul Khaliq Masood from voting for Kurdish independence, putting him and the entire FA in jeopardy. FIFA will not take this lightly and will may even ban Iraq due to government interference. Many sportsmen in Iraq have demanded that the FA themselves vote on removing Masood from his post in order to comply with FIFA regulations. And If Masood was to be sacked then his deputy Shirar Hadid would take charge until a new election is held. How do you think Iraqi football will be affected by the Kurdish referendum? 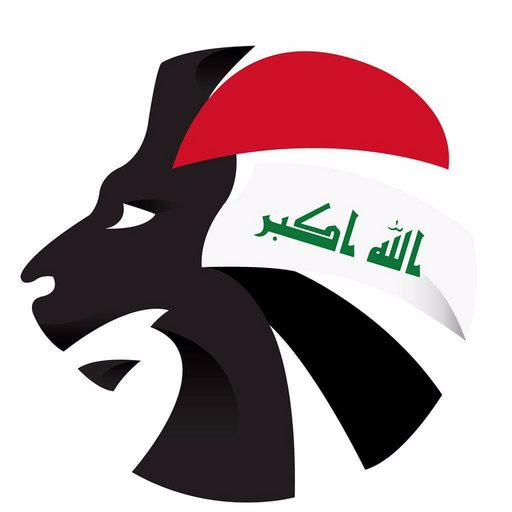 Tweet @SoccerIraq and have your say!